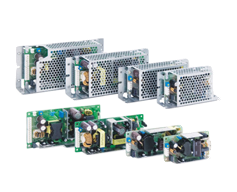 Delta has added 4 low profile panel mount power supply models to PMH series. 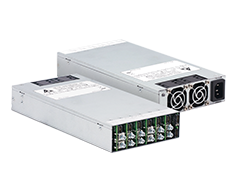 The new products are available in 100W and 150W output power. 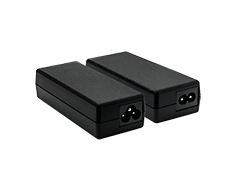 They accept universal input voltage from 85-264Vac and has a wide operating temperature range from -30 °C to 70 °C. 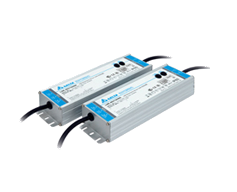 Designed in a compact size, they have a low earth leakage current < 0.75mA and no load input power consumption < 0.3W. 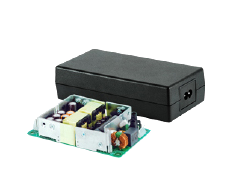 A NEC Class 2 version for the 100W is also available. 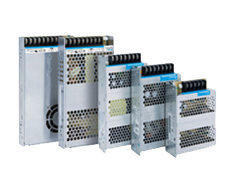 The products meet the EMC approvals to EN 55014-1 / EN 55014-2 for household appliances and EN 61000-6-2 / EN 61000-6-3 for industrial and residential environment without requiring an extra EMI filter. 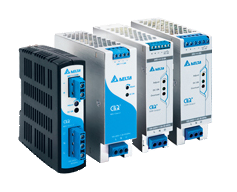 Suitable applications include household appliances (e.g. vending machine, washing machine, etc. 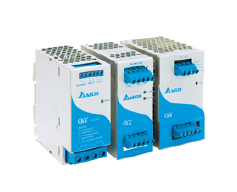 ), industrial automation, instruments or installations requiring 1U low profile power supplies.